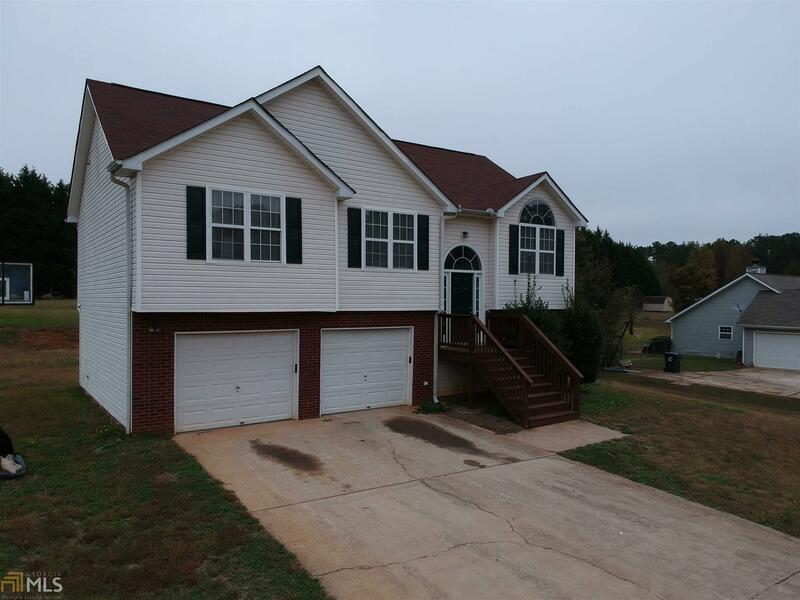 Beautiful split foyer home in a great location! 5 bedroom / 3 bath with an open floor plan,large yard with garden area with plenty windows that provide natural sunlight, and a twin door garage. Vaulted family room with a fireplace and separate dining room. The kitchen is open and has stainless steel appliances including refrigerator. Master bedroom has a vaulted ceiling and the master bath has separate tub and shower. Huge open backyard with lots of potential! Convenient to shopping and restaurants. USDA eligible area. Directions: From Locust Grove Take Hwy 42 South Towards Jackson To A Right Onto Massey Lane Home Is On The Right.